CARIBOU, Maine — Residents of northern Maine can expect more snow from the first storm of the season than initially thought, according to the National Weather Service. Drivers should anticipate difficult travel conditions, including during the Wednesday morning commute. Blowing snow could cause reduced visibility, according to forecasters, and slippery roads are a possibility with some ice accumulation anticipated. 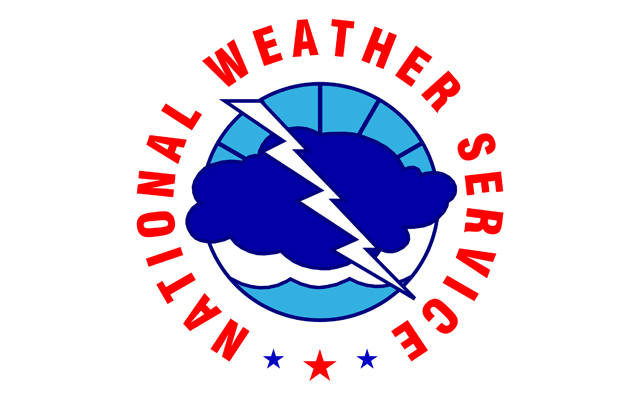 NWS Meteorologist Todd Foisy said Monday that the earliest Aroostook County has ever seen snow was on Sept. 29, 1991. Snow in October is not abnormal, he said, with some falling “between 20 and 30 times” since record keeping began in 1929. According to Norton, the most snow ever recorded in October fell in the Caribou area in 1963, when 9.4 inches was recorded. The second highest total, 7.6 inches, fell in 1959 in the Caribou area. Meteorologist Rich Norton said Tuesday that the most snow ever recorded in October fell in the Caribou area in 1963, when 9.4 inches was recorded. The second highest total, 7.6 inches, fell in 1959 in the Caribou area.